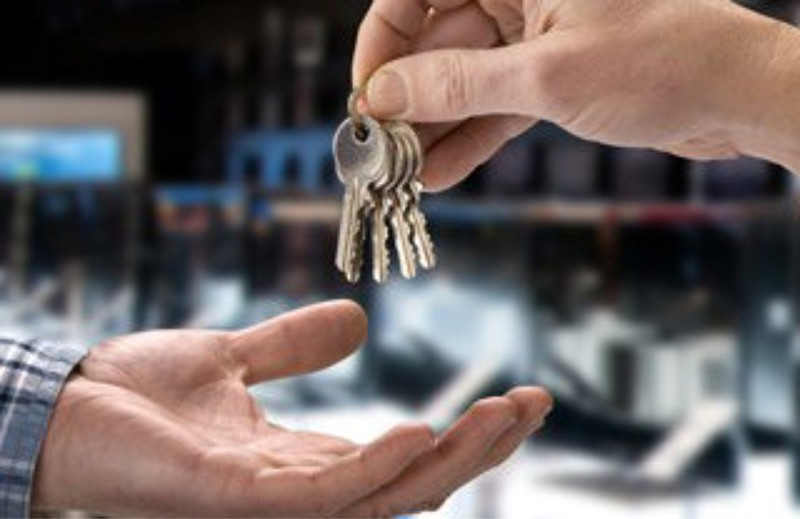 We offer a full range of locksmith services for your business. From installing locks and door hardware to re-keying of your existing locks, give us a call today to see how we can secure your facility. We make keys and re-key your locks. No longer will you have to carry around that janitor's key chain in order to get through all of your doors or have a door in your facility whom no one has a key. 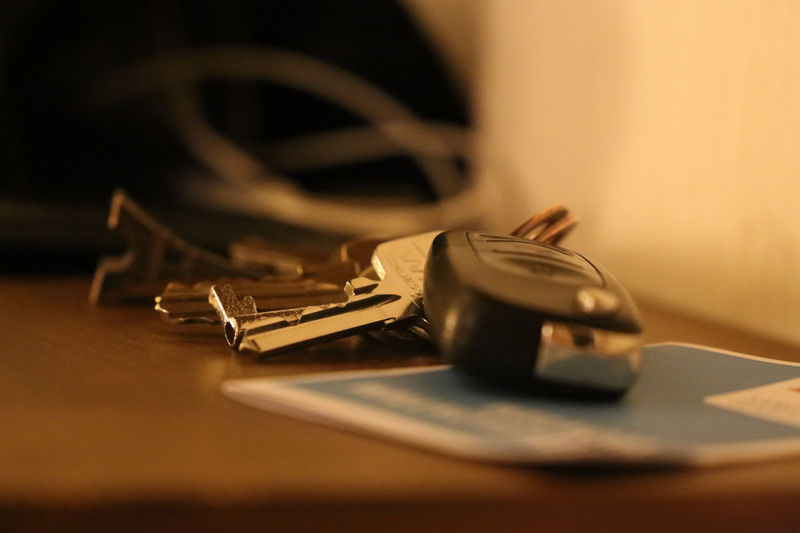 Let us re-key your existing hardware to a new key system and alleviate your headaches. If a lock or exit device has gone defective, give us a call. A lot of times, the devices, door closers and locks can be repaired to a like new condition without the expense of replacement. Sometimes all doors need is a little bit of love and attention. Our technicians love to learn. That is why we consistently attend and host new trainings and classes to ensure we are educated on new technologies and products. We love our customers and do all we can to provide service with a smile. Our technicians take great pride in their work and making customers happy. 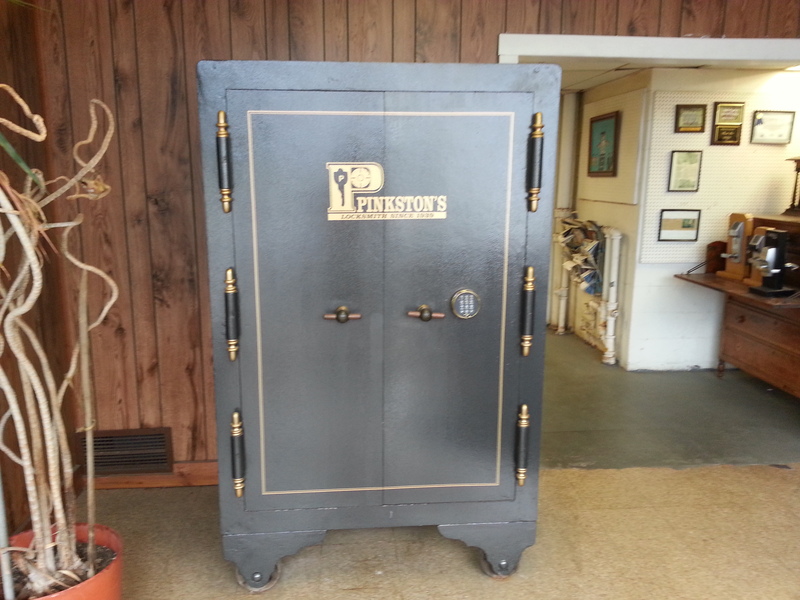 There is a wide range of safes available on the market today with different features, etc. 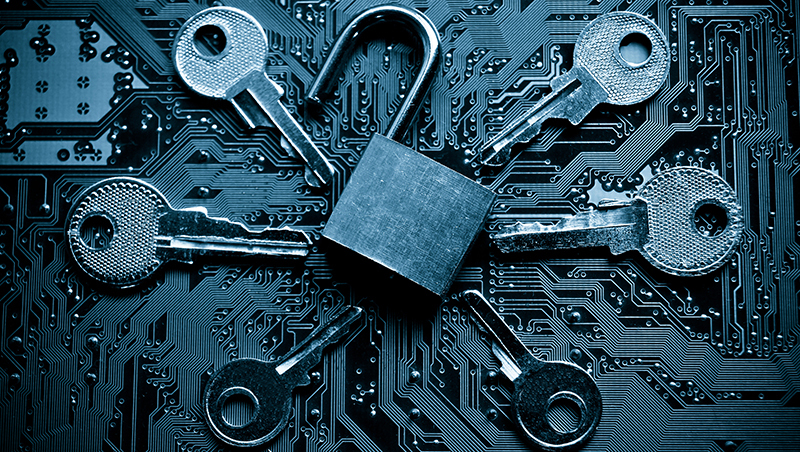 Below are some examples of the most common types of safes that could work best for your company. A B-rated safe’s walls are less than 1/2" thick, and its doors are less than 1" inch thick. A B-rated safe earns its rating with the presence of a locking device. Typically, lock work and re-locks are examined when choosing a B-rated safe. These safes are great, but do not protect the valuables inside from fire. Depository safes come in a variety of burlgary and fire ratings. What makes depository safes unique, is they usually have a slot or door for deposits by individuals not authorized to open the safe. These large “fish” resistant, pull out drop drawer deposit the money or items directly into the standard interior locker. TL rated safes are combination lock safes that offer protection against combinations of mechanical, electrical, and cutting tools. Safes with a TL rating will resist abuse for a varying amount of time, depending on which classification tier they fall under, from picking tools to hand tools, mechanical or electrical tools, grinding points, carbide drills, pressure-applying devices, cutting wheels, power saws and impact tools. Some levels of TR-rated safes can also withstand welding and cutting torch abuse at certain levels. These are smaller safes that usually aren't rated by the standard companies. They are small, have simple electronic locks and are great for small areas where large safes simply won't fit.